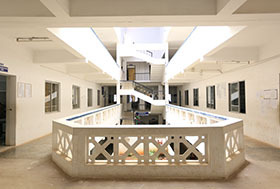 Ganapathia Pillai Block is a separate building is constructed exclusively for Civil Department, Aeronautical Department and Automobile Engineering Department with an excellent Lab for Physics, Chemistry, Workshop and Drawing hall. 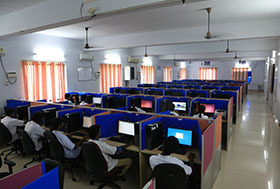 A separate Computer Lab of 60 Systems is constructed with the configuration of Pentium III for the freshers in 30,000 Sq.ft. Building. This Block is exclusively designed to fulfill the needs of Marine Department students with perfect lab facilities in 12,000 Sq.ft. Building. 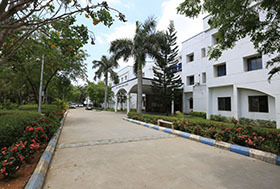 This Block is constructed exclusively for the Electronics & Communication Department, Electrical and Electronics Department & Computer Science Department in 20000 Sq.ft. with a perfect Micro Processor lab & Micro Wave Labs. This Block is exclusively designed for the PG courses like MCA, MBA, M.Sc(IT) with more than 250 systems for the Information Technology and computer application students. 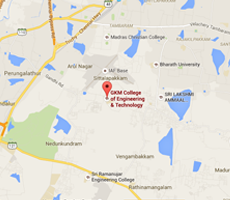 Chinnasamy Block is constructed in 12000 Sq.ft. with latest equipments to provide advanced knowledge for the future Mechanical Engineers. 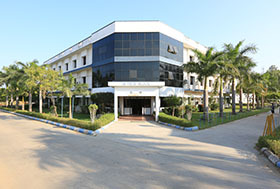 The centre has 20 systems LAN connected BSNL Broadband with 256kbps and Tata Indicom with 115kbps. 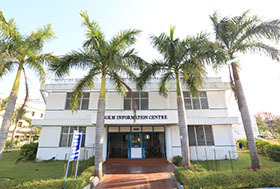 The centre provides scanning and printing facilities. 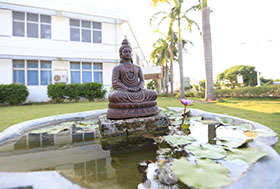 The centre is accessible 24 hours free for both staff and students.